After Mama is taken away by the Nazis, Riva and her younger brothers cling to their mothere's brave words to help them endure life in the Lodz ghetto. Then the family is rounded up, deported to Auschwitz, and separated. Now Riva is alone. At Auschwitz, and later in the work camps at Mittlesteine and Grafenort, Riva vows to live, and to hope - for Mama, for her brothers, for the millions of other victims of the nightmare of the Holocaust. And through determination and courage, and unexpected small acts of kindness, she does live - to write the unforgettable memoir that is a testament to the strength of the human spirit. Ruth Minsky Sender was a teacher of Jewish culture and history, specializing in the Holocaust. She lives with her husband in Commack, New York. She is the mother of three grown sons and a daughter, and has several grandchildren. 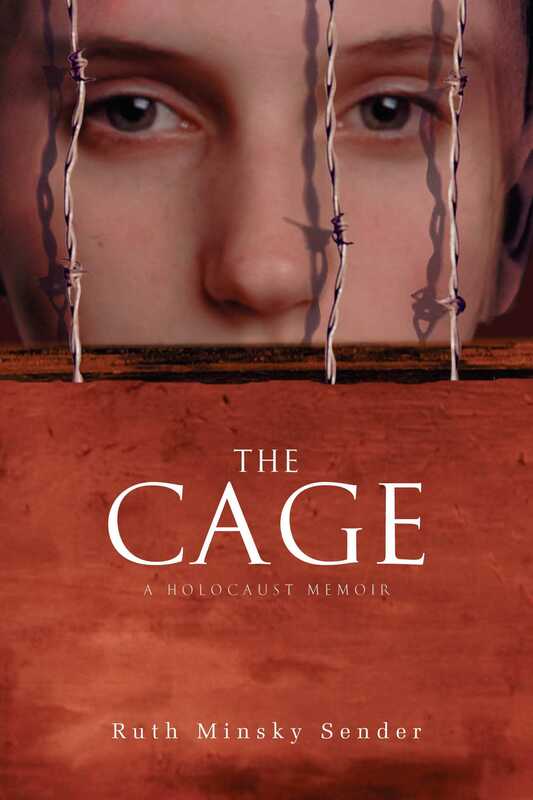 The Cage was her first book; she is also the author of To Life, and The Holocaust Lady.